Ukraine exported 176,700 tonnes of sunseed in the first eight months of 2016/17 season (September 2016 – April 2017) that is already more than twice as much as for the whole last season (82,600 tonnes was shipped abroad in MY 2015/16), according to UkrAgroConsult. This is the largest volume since 2011/12 season when 281,700 tonnes of Ukrainian sunseed was supplied to foreign markets, reports UkrAgroConsult. 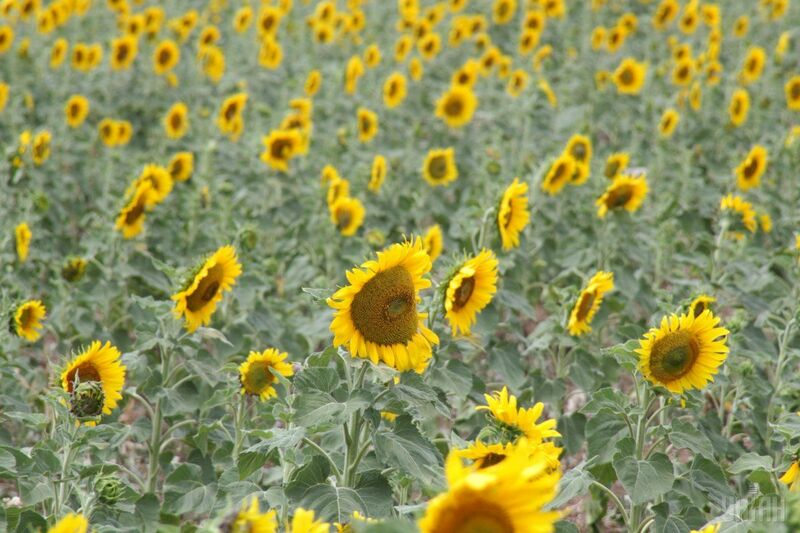 The European Union and Turkey continue to be the main end markets for Ukrainian sunseed. Read alsoEU reaches compromise over trade quotas for UkraineThe EU absorbed 67% of this season's total of Ukrainian sunseed exports. Turkey also restores imports of sunseed from Ukraine. 43,000 tonnes of this commodity was shipped to Turkey from the country in the period under review, or two and a half times more than exported there for the whole last season (16,600 tonnes in MY 2015/16).